I just had a really really exciting application come through for my Soul Sister Mastermind 2019 group. The kind of writing which made me put my champagne glass down. If you know me you know that’s a fairly big deal ? Yes YES YESSSSS and even more HELL YES! Women who are ready to step up and level up in a big way! Women who are ready to create conscious change in their lives and in their work (whether that’s a business or a career). Women who get that there’s more to life than their current experience and are willing to do whatever it takes to figure it out and go there. Women who take a step into the unknown, acknowledging their fear, but move forward regardless. Women who are simply READY, even if they don’t know for exactly what. This is what the Soul Sister Mastermind is all about. In six months I take you through a Soul Expansion that would normally take you 3 to 4 years to achieve. The women I work with ‘wake up’ and embrace Consciousness so fast, they become huge shining lights in their respective worlds, making and creating miracles everywhere they go. Suddenly everything makes sense. They tune into the real magic of their Souls. Connection to Source / Universe / God / Angels becomes crystal clear. Conscious Relationships was my intention for 2019, and this particular application from this gorgeous human has just reaffirmed it for me. So I wonder, what were your New Year goals? Did you have a ‘word’ that you intended to manifest in multiple matrixes this year? If ever you desired to reaffirm your intentions and manifestations for this year, tonight is the night to do it! The New Moon in Aquarius is all about new beginnings, new paths, and new roadmaps, all of which come full circle to completion when we reach the FULL Moon in Aquarius in six months time. Dare I say a perfect time to join a Soul Expansive 6 month Mastermind?! ?? New moon is a time of new beginnings…making this a very potent window for manifesting your highest vision for your future since Aquarius is ruled by Uranus, planet of future outcomes. So be extra mindful of who you share your dream plans with (those who support your highest vision rather than nay sayers) & be very mindful of how you affirm your future with your present words. Aquarius new moon asks us to consider how we use our energy, as the symbol for Aquarius is pure energy. So if you’re not on course to fulfil your highest purpose this may be a time of lightning strikes both literally & through unexpected divine interventions to get you back on track! Aquarius calls upon us to develop our ideas so they don’t just remain pipe dreams. 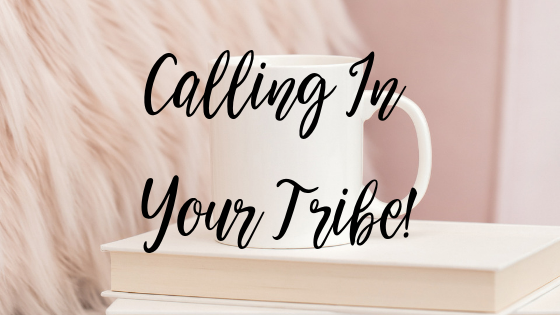 Are you ready to join a tribe of women who support your highest vision?